Data backup & recovery with Digital Dental Systems of West Palm Beach. We specialize in data backup and recovery for your whole dental network. 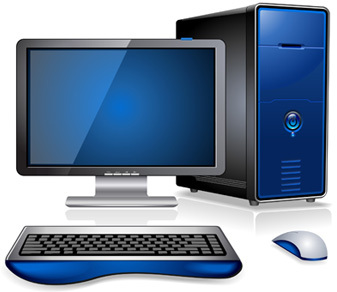 This includes your computers, network, hard drives, servers and full system recovery. We backup your complete network domain information, server setup and store it on a remote server so we can recover everything for you. Our dental data recovery service is fast! Prevent Disaster – Issues can/will happen to anyone and at anytime. We prevent disaster with proven dental data backup and recovery measures. Keep your data safe to defend your business – Digital dental Systems protects you from hacking and viruses. Your data, network and dental systems are safe with us. Fast data recovery time – When the unexpected happens, we’ll have your dental network back up really fast. We have our data recovery process perfected. Your business needs reliable dental data backup and recovery in West Palm Beach and anywhere else you have computers in South Florida. Digital Dental Systems can provide you with dependable data security. Call today and protect your company from data disaster.